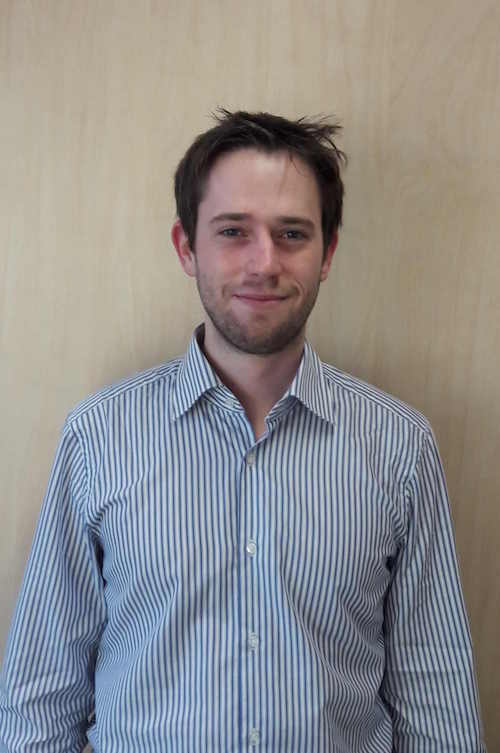 Tom is a junior economist, graduated from the UCL, Belgium. He joined RDC Environment in October 2015. His specializations are finance, macroeconomics, environmental economics and econometrics. He is the prize winner of the GUTT memorial prize 2016 for a Master dissertation in the field of economy and public and private finance. He carried out economic and social evaluation studies in the field of waste management at the Belgian, French and European levels. He speaks French and German as mother tongues.